Brac University Library is pleased to announce the addition of Manupatra to the vast range of electronic resources. 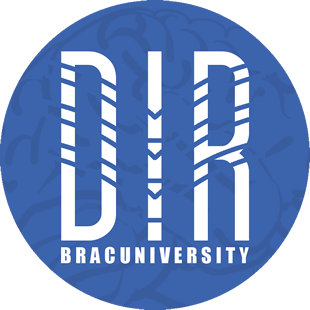 BRAC University has a subscription to the Turnitin online anti-plagiarism software available for faculty to use in their classes. This web service allows instructors to check students' work for potential plagiarism by comparing it against the world's largest comparison database. 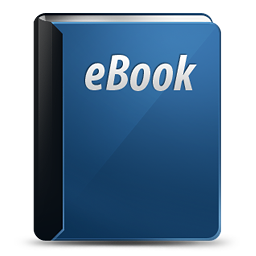 Off-campus access to ebooks is available to BRACU faculty, staff and students through MyAthens. Want to know where your thesis papers are kept? Want to check out thesis papers of other students? 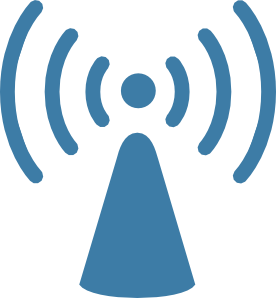 Simply click here and browse through..
Do you know that we have a wifi zone at both of our library floors? Have you used it yet? Facing trouble configuring the connection? Use the following proxy and port to configure your internet. No username or password is required to use the connection.